There are lots of places you can get a cuppa coffee around the city but there are only a few truly Edmonton brews—ones that have been roasted right here in town! ACE is a local coffee roaster obsessed with ethical sourcing. With more than 25 years experience in the coffee business, they've sought out growers who manage waste, conserve water and energy, preserve biodiversity and reduce agrochemical use. Iconoclast's owner Ryan Arcand started the coffee roaster in 2007 after working in an organic grocery store in the city. He's focused on selecting the beans with care the roasting them with skill and precision. 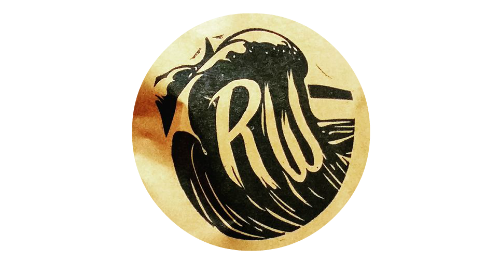 Rogue Wave Coffee Co. is run by two pals and Davids, David Walsh and David Laville, the central coffee roaster got established in early 2014. The long time friends (since grade seven) the two work with a small supplier and small farm cooperatives to get their beans. Some are certified Fair Trade, but the pair are keen on sourcing in a fair and sustainable way. Transcend was started back in 2006 by Poul Mark who, by his own admission, started his coffee roastery and business based on naivety. 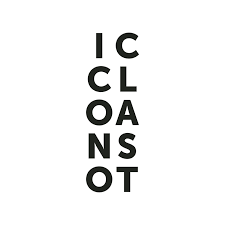 But that hasn't held him back from succeeding and concentrating on creating a mutually beneficial relationships with farmers around the world who grow and harvest the coffee beans.